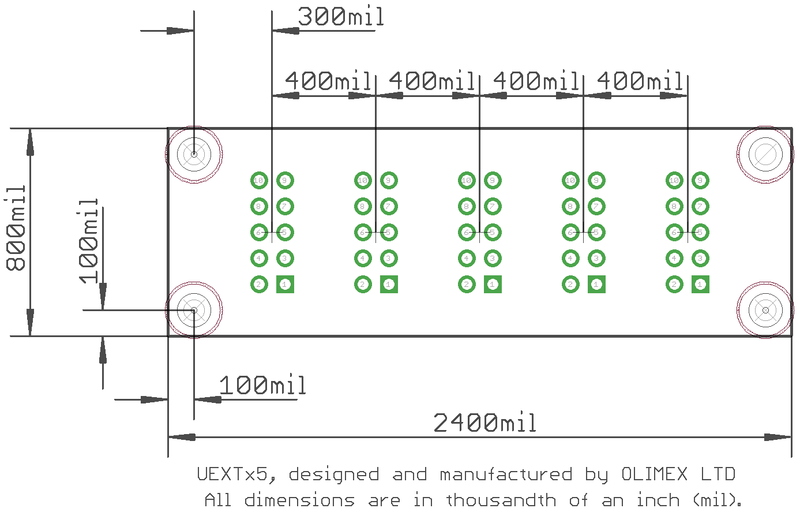 Typically this splitter board comes in handy when you have to connect more than one I2C module to an Olimex board. 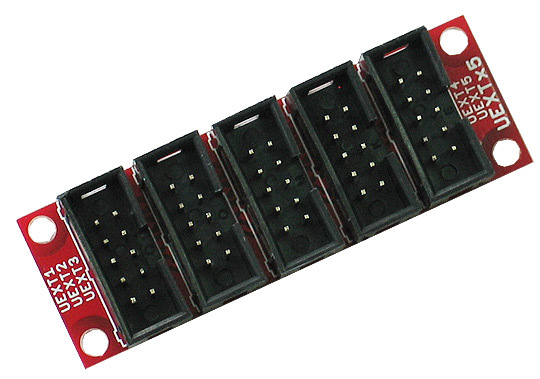 It can also help to connect three or more expansion boards using the different UEXT interfaces - I2C(s), SPI and UART. It saves the hustle of soldering or creating custom cables. 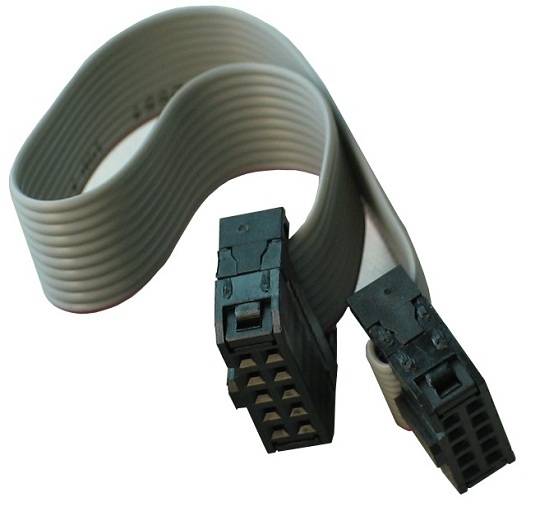 It comes without cables but works with our IDC10 cables that might be purchased separately - CABLE-IDC10-15cm.